Bad Mouthin' marks a notable shift in Tony Joe White's musical progression. Known widely as a swamp rock legend, Tony Joe breaks the mold on his newest record. 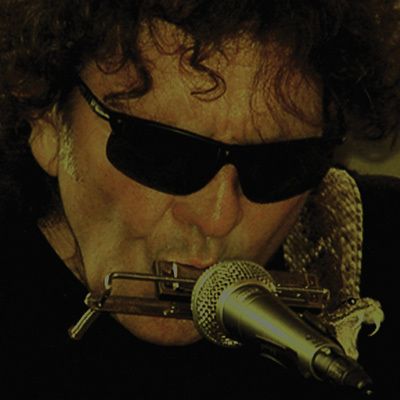 The record features classic blues covers along with tracks self-written, but never before released. 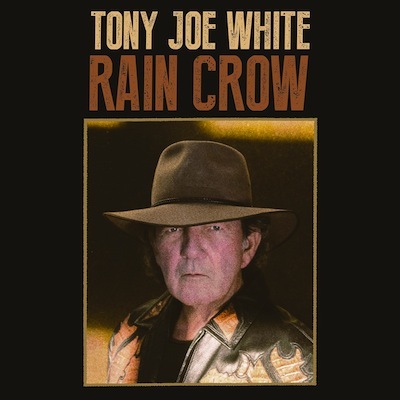 Tony Joe's delicate guitar work and patient approach to recording, combined with his lifelong admiration for legendary blues musicians and songwriters, make this release a poignant moment in Tony Joe's history. Bad Mouthin' was recorded at his home studio in Leiper's Fork, TN, and was produced by his son and manager, Jody White.